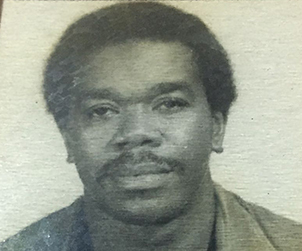 KINGSTON, JAMAICA – The West Indies Players’ Association (WIPA) wishes to extend condolences to the family and friends of Arthur Barrett, former Jamaica and West Indies cricketer. Arthur George Barrett was born April 4, 1944 and as a legspinner took 13 wickets for the West Indies. He is also credited with being the first regional cricketer to claim 10 wickets and score a century in the same match. As the captain for his local club, Melbourne Cricket Club, Arthur showed astute leadership skills that is still spoken of by his teammates today. 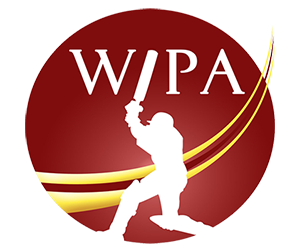 WIPA’s President and CEO, Wavell Hinds expressed sympathies upon learning of Arthur’s passing, “Arthur was a great contributor to Melbourne Cricket Club and Jamaica and West Indies cricket. His calm, gentle personality is a memory that will continue to live in the hearts of all those he interacted with. Our thoughts and prayers are with his family, friends and the entire cricket community”.